Our unique partnership with Officefleet business Distribution Services enables us to give a true premier service to our customers. 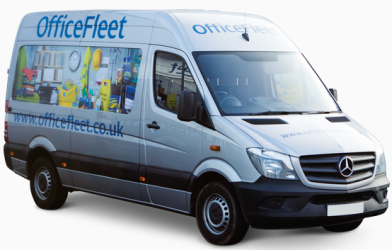 The Officefleet liveried delivery vehicles are driven by security cleared personnel with an extensive understanding of every customer's local requirements. 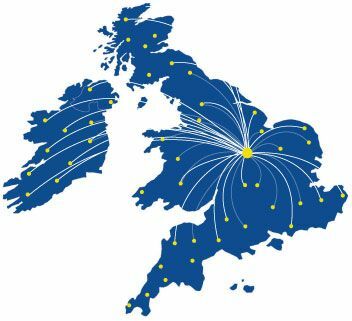 We can deliver using Officefleet to anywhere in the UK.